Ford is planning a major SUV and crossover offensive for the next few years. The Blue Oval will launch a couple of brand new models, including an entire Bronco family, as well as refreshed variants of already existing cars. 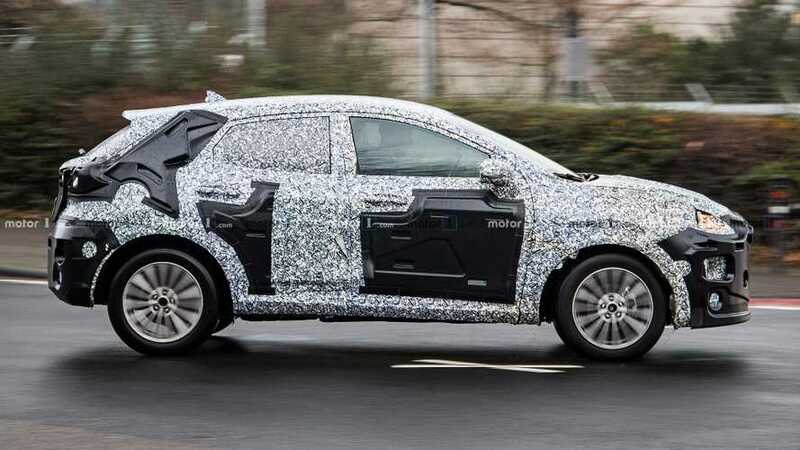 One of the many new vehicles has been spied recently during tests on public roads in Germany and we are quite surprised by what we are seeing so far. The attached gallery below depicts a compact crossover (or even a raised hatchback) that’s bigger than today’s EcoSport but smaller than the current Escape/Kuga duo. It’s roughly the same size as the new Focus hatchback but is significantly raised and has a more pronounced crossover appearance. What is it? No one really knows at this very early stage of development, but there are a number of possible options. 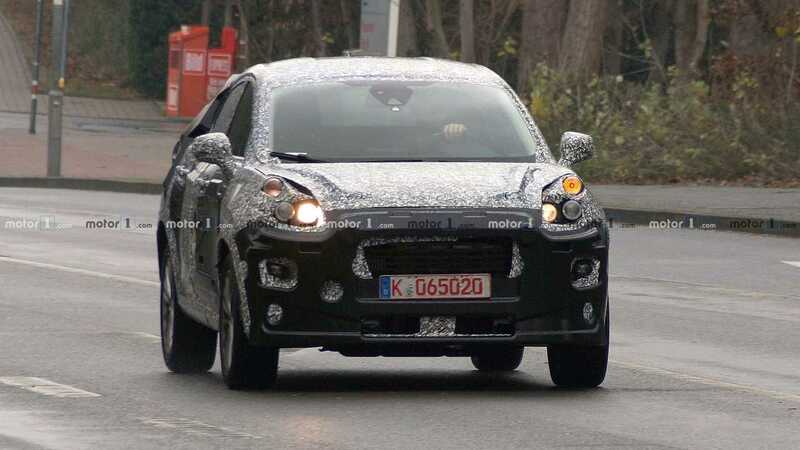 First, according to some reports, this could be our very first look at the next-generation EcoSport. It’s rumored to become a bigger and much more comfortable model to meet the expectations of customers in the United States and in markets like Germany and the United Kingdom. Interestingly, this trial car has five lug nuts per wheel which makes us believe it’s based on the platform of the new Focus rather than on the Fiesta. If that’s the case indeed, the new EcoSport could be a significantly more refined and technologically advanced crossover than the one that’s on sale today. Bear in mind that five lug nuts doesn’t necessarily mean the architecture comes from the Focus and the underpinnings could be sourced from the smaller Fiesta instead. Is This A Prototype Of Ford's Baby Bronco SUV? Another possible option is a brand new crossover for the European market positioned between the EcoSport and the Kuga. This prototype features some design cues that seem to be inspired by the next-generation Escape that was spotted for the first time some days ago. One thing is for sure – it’s not all-electric as the prototype has a visible exhaust system. The latest gossip surrounding Ford is that the company might introduce a Fiesta-based crossover that will sit below the next-gen EcoSport, which will become a more expensive model. If that’s the case, it will have to battle models like the Kia Stonic, SEAT Arona, and VW T-Cross.